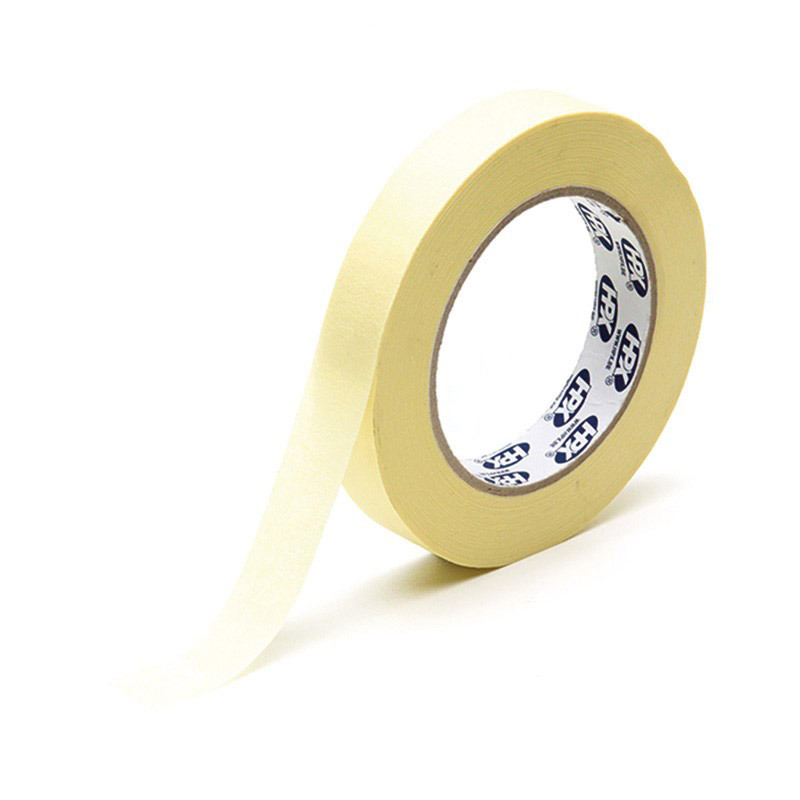 Masking tape automotive quality 50 mm. x 50,000 mm. cream.